Indian Bridal Maquillage- Soft Smoke! Indian Bridal Makeup- Sweetly Red! 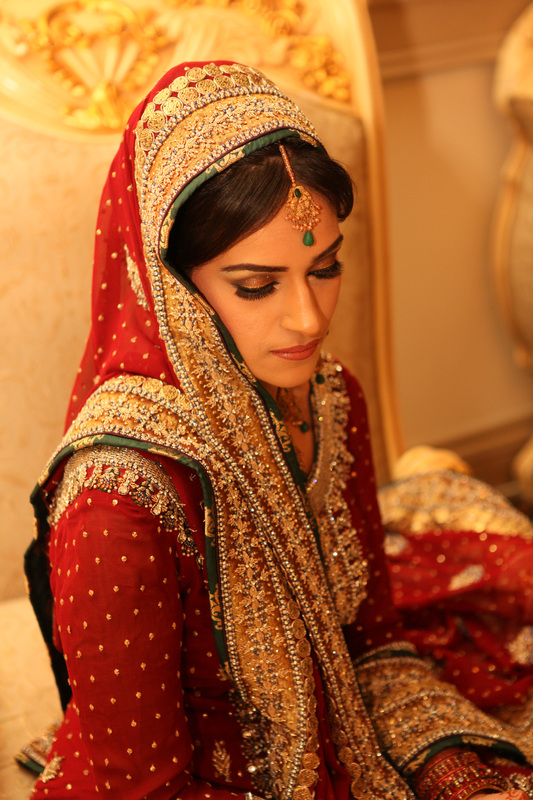 Indian Bridal Maquillage- Oh, Those Eyes!